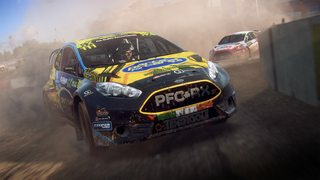 On Wednesday, September 25th of 2018, Codemasters announced their new entry in the DiRT series - DiRT Rally 2.0. 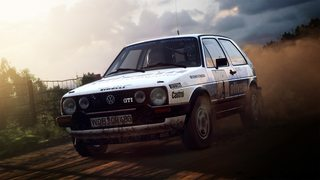 To help get the word out, AOR has released a news article, our first since the website changes, detailing the game's announcement. You can read it for yourself right here in our news section. Along with the announcement, a trailer and screenshots were also released. Awesome. So AORHYPE for this game. 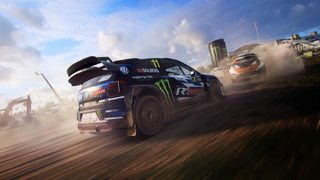 I will also be coming back on Dirt Rally for rally league and may even do rallycross see you on the track in February. 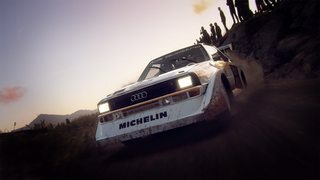 ARE WE REALLY GOING SO OVERBOARD WITH SENSITIVITY, RALLY GAMES, CONTROLLED RACES THAT ARE REGULATED ARE NOW RATED 18+?! I remember back when games were a variety of ratings.....NOT EVERY FPS OR ANYTHING REMOTELY MATURE BEING 18+! Have you seen the car list yet? Looks great, doesn't it?! That's gotten more more excited than actually everything I've ever seen XD. That article looks absolutely gorgeous. 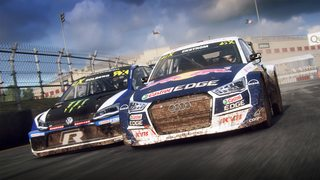 Ability to select who starts where on the starting grid (key feature for RX as with Semis and Finals, starting position is anything, should be determined by heats, which the system does, but we can't limit our leagues to 8 players....That'd be rather stupid. 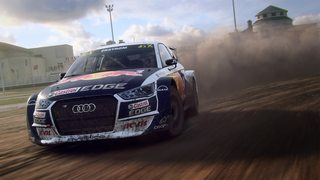 So for AOR it's quite bad actually, the driving's amazing but atm AOR can't do anything but wait until we've got the resources in the game to hold a league either Rally or RX. Oh, that's sad... I was really waiting to get compete in Rally again (I did DR1 couple years ago in AOR). 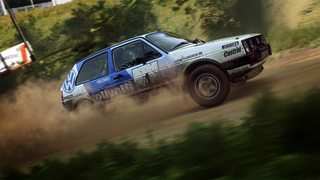 Hopefully game gets needed features atleast for rally pretty soon! We moved events for RX to saturdays, and the starting time is up for debate at this point in time. In RX the little contact is allowed, that said heavy shoving isn't allowed. 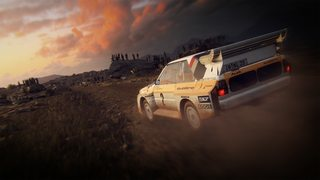 From my experience the RX is way more fun than Rally because of those side-by-side moments. But everyone has a right to his/her own opinion. I agree with you. RX is way more intense and it's fun when everyone on line understands that you have to be respectful, but RX is not F1 so contacts may and will occur. I have experience of stupid whining in AOR DR4 RX events, so that's why I even said anything about it. I'm personally in charge of running those events, after I took over we've had very little incidents with being being disrespectful or whiny for that matter. The game has been pretty awesome, can wait for you to get the league going in the near future! AOR Dirt hype is real baby!!!! If only the tarmac physics could be touched up a bit, but still fun non the less. What a awesome time to live, when really cool people create awesome racing leagues. Anyone on Xbox interested in doing some Social races?